Utopia Management is a large professional property management company with many managers, assistants and maintenance personnel. We have the ability and currently manage property throughout San Diego County. Our company has experience in property management Imperial Beach. Property management in Imperial Beach is very specific and needs a company with experience. Property management Imperial Beach knowledge is important in marketing individual properties. This individual marketing is the hallmark of determining the rental value and how best to advertise and present a property for lease. If a property is not presented at the right price in the right way it can sit on the market and not rent. Sitting properties are very costly for both the owner and the management company. You should choose Utopia’s property management Imperial Beach services because we will get the job done. Property management in Imperial Beach California is difficult and needs an experienced hand. 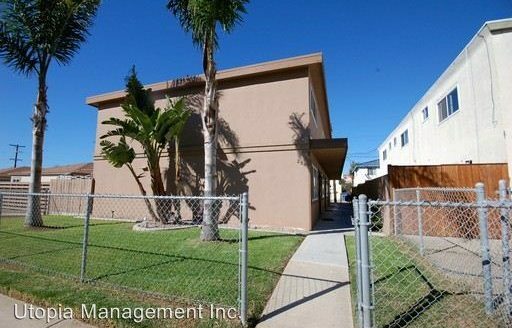 Utopia property management in Imperial Beach is very cost effective, most owners would tell others to use our services. The service that we provide our owners many times actually saves them money. Our experience with dealing with tenants usually will result in a better outcome for our property owners. Some examples of this are security deposit refunds. Many owners tend to be too stingy in some areas and don’t charge for other items that wouldn’t be a problem to charge for. Another example of cost savings is the many different vendor discount that our company passes along to our clients. Property management Imperial Beach services include leasing, the act of showing and renting property. Property Management in Imperial Beach California requires maintenance from time to time. Having maintenance personnel in house is also important for property management in Imperial Beach, so that the tenants get a quick response. The accounting department creates financial reports for all the activity of the property. Our account department is responsible for paying all the bills and sending our owner financial statements. Accounting for what is happen on the properties is very important. It allow our owner to know exactly what is happen on their properties on a monthly basis. Managers are responsible for monitoring all activity of the property. They are people who interact with the tenants when there are issues going on at the property. Issues at the property can include non-payment of rent or violation of lease provisions. After choosing our company, we will require you to sign a property management Imperial Beach agreement. The management agreement is seven pages long and covers many issues that occur during property management in Imperial Beach California. If you have any questions regarding this agreement, we love to explain our contract and how we do management. This contact is written on a month-to-month basis as we have happy owners and have no need to tie our clients down with long-term contract. Many of our competitor require owner to sign year contracts. If I were and owner hiring a manager for the first time, signing your rights to manage your property for a year period would be a scary proposition. 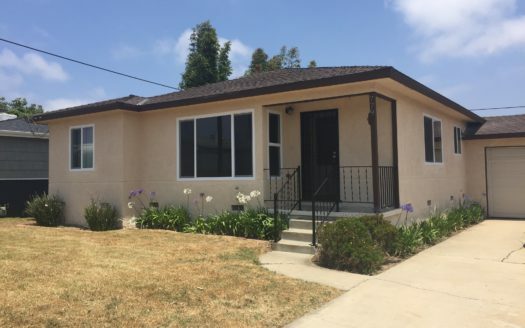 The last requirement to perform property management in Imperial Beach is how you would like us to handle your financial issues.